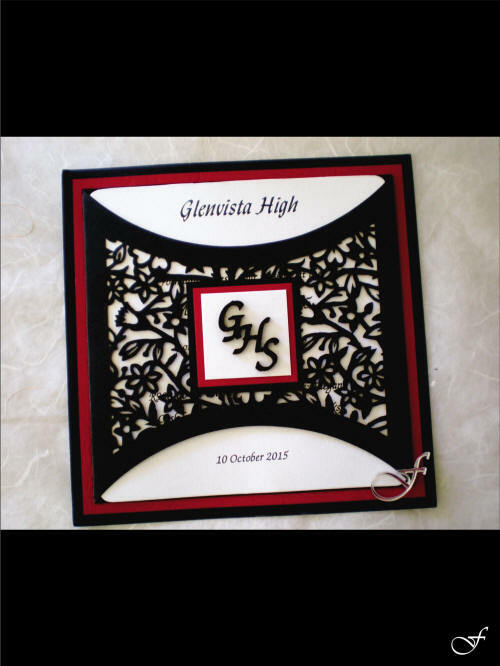 Each and every Matric farewell is special. 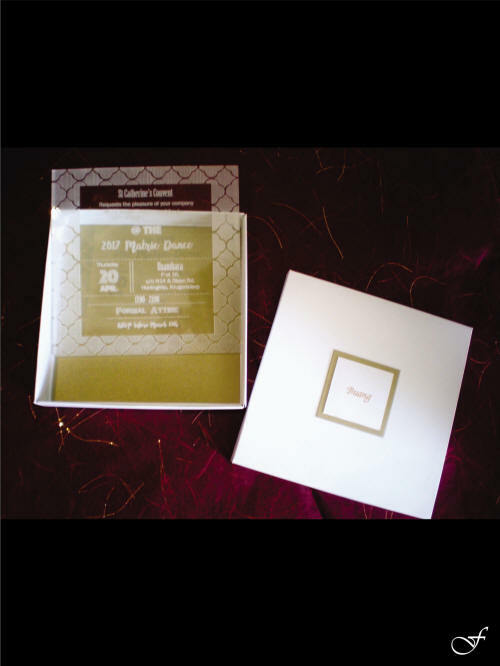 It is a celebration of achievements, of life long friends and future endeavors. 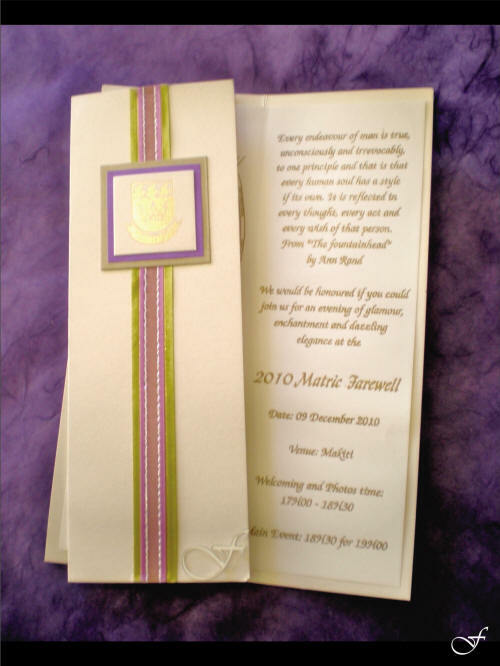 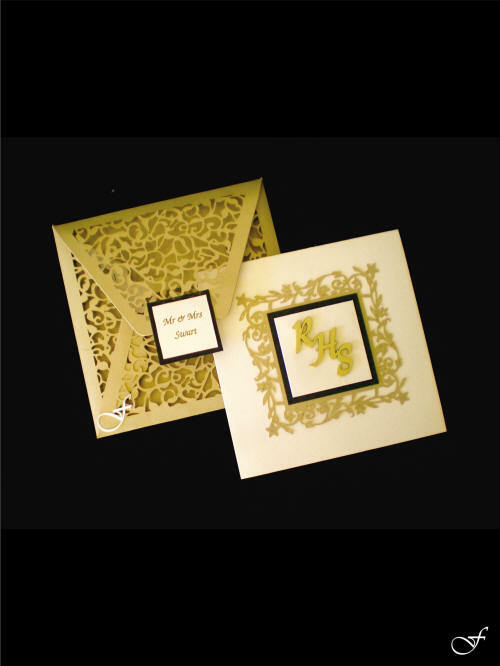 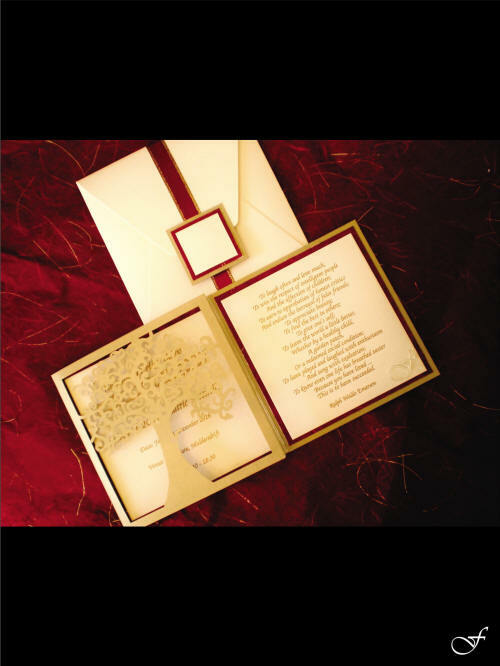 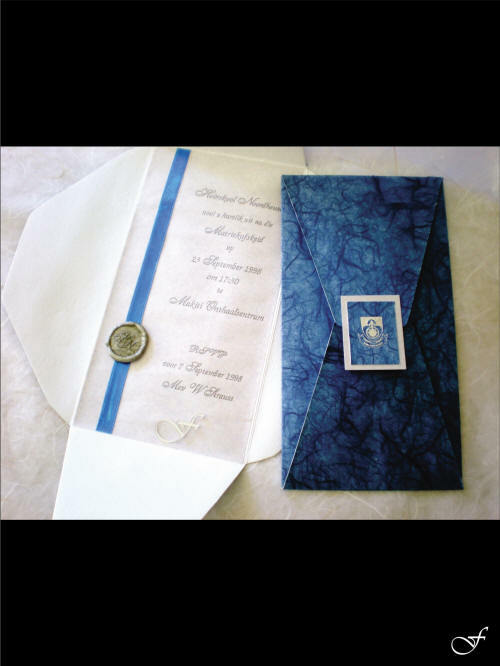 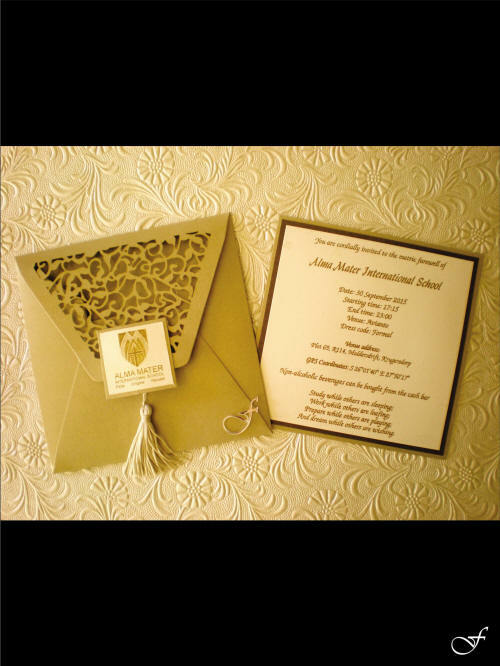 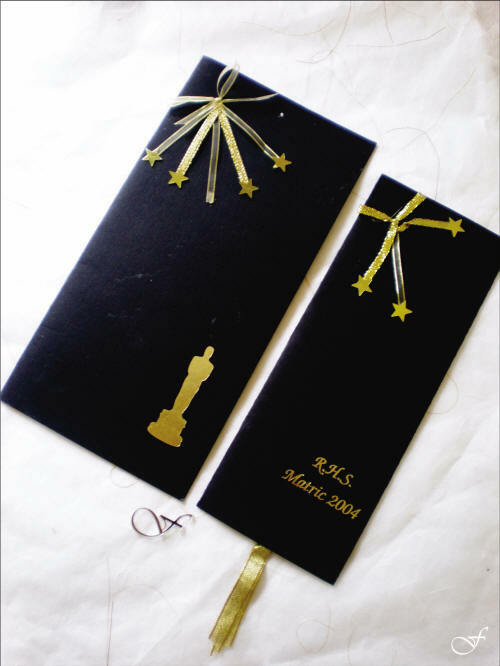 Make it just as special with suitable invitations and decorations. 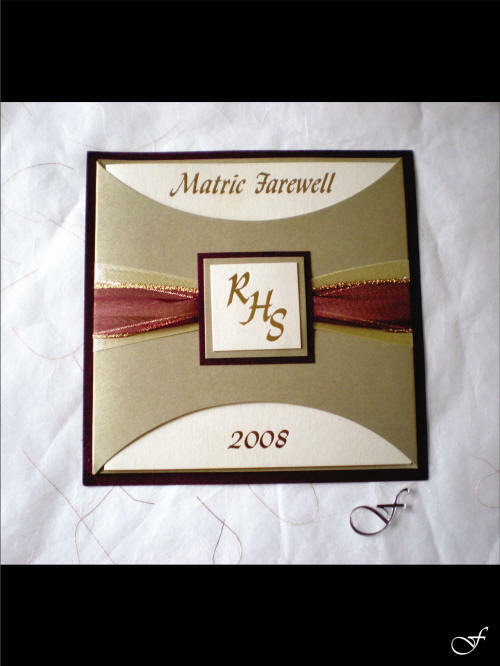 Matric Farewells are an event that you will remember for years to come, having a memento to keep makes it that much more memorable. 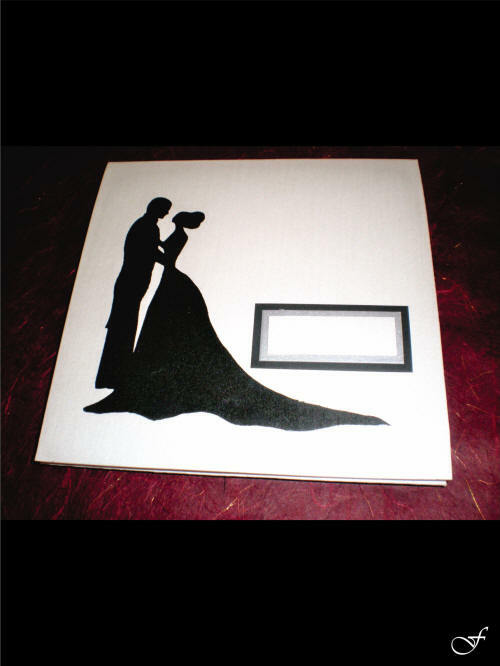 Custom made by Fralenco for that unique and personalised event.